Born Lionel Herbert Blythe in Philadelphia, Pennsylvania, on April 28th, 1878, into the famous Barrymore acting clan headed by Maurice Barrymore and Georgiana Drew, Lionel was the first Barrymore to appear in motion pictures, making his screen debut in 1908's "The Paris Hat", long before his famous brother John Barrymore ventured into films. Lionel worked for the old Biograph studios and also directed several silent motion pictures, some with a young John Gilbert. 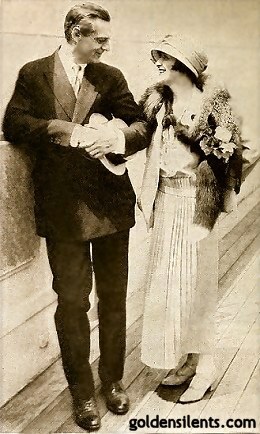 Silent movies of particular note for Lionel were "The Copperhead" (1920) and "Sadie Thompson" (1928). You can also see Lionel, with a very nice smile and sparkling eyes, in one of Mary Pickford's earliest surviving films "The New York Hat" (1912) made in Ft. Lee, New Jersey. Vintage Bio in "Who's Who On The Screen" (1920): "Lionel Barrymore is a member of the famous Barrymore family, sometimes called "The Royal Family Of The Stage." 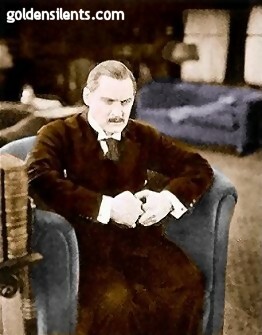 Mr. Barrymore made his first appearance acting in 1893 in "The Rivals." Included in the long list of successes in which he has played is "Pantaloon" the famous Barrie play "Fires of Fate", and "The Still Small Voice." Perhaps his greatest artistic success was achieved as a co-star with his brother John in "The Jest." 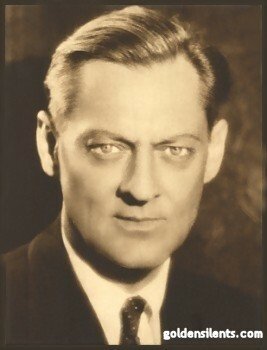 Mr. Barrymore has been associated with motion pictures since the days of the old Biograph Company. "The Copperhead", adapted from the stage play of the same name, in which he also appeared, is included in his best work on the screen. 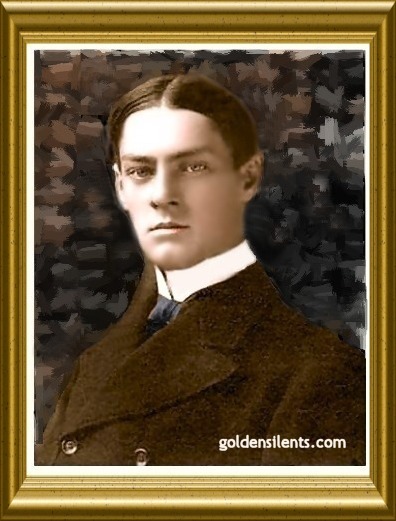 Mr. Barrymore is tall and well proportioned and is dark complexioned. He is an Associated First National Pictures, Inc. star."